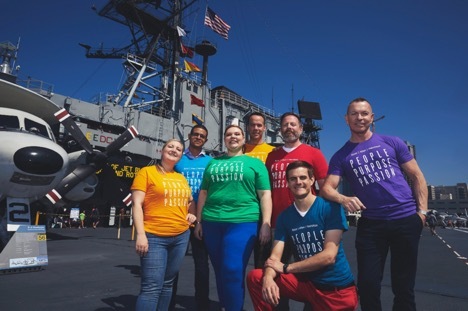 “We support the military community by providing our Veteran, Reservist, National Guard, and military spouse employees a welcoming environment and career-enriching resources to facilitate successful transitions throughout their careers,” said Andrea Inserra, senior vice president at Booz Allen. The Military Friendly® Employers list reflects survey responses and extensive research of more than 8,800 employers nationwide. To compile the U.S. Veterans Magazine’s “Best of the Best” list, DiversityComm polled hundreds of Fortune 1000 companies and conducted research about their offerings to transitioning service members, disabled veterans, spouses and veteran business owners. Read more about Booz Allen’s commitment to military employees, their spouses and veterans here.